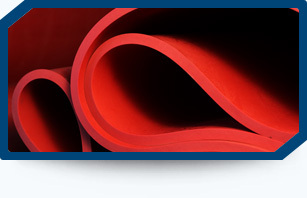 PRODUCTS Alpha Industries Ltd.Alpha Industries Ltd.
Alpha Industries can recommend a suitable wear liner material that will extend equipment life and improve the overall efficiency of your processing operation. Focusing on minimizing the overall maintenance costs, while also reducing down time, has allowed our customers to see value in utilizing our wear lining materials. 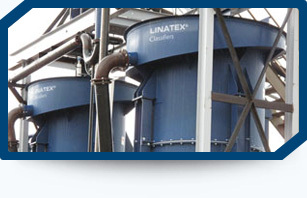 Alpha Industries is a supplier of process, crushing and screening equipment. We provide custom turnkey solutions for our customers. From sumps and pumps to classifying tanks and cyclones to screening and dewatering, we can assist with engineering the best product or equipment for your individual application. 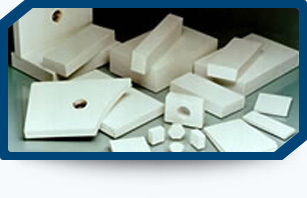 We are able to provide our customers with a wide range of industrial ceramic materials. We can supply loose ceramics of any dimension, or a complete turnkey pre-engineered system that can be shipped to site for immediate installation. If installation service is required let us know. 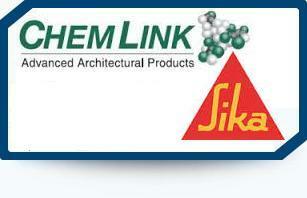 We carry a full range of Sika sealants, adhesives and silicones that are used in a variety of industries. Maintaining our inventory of product has allowed us to provide same day delivery. 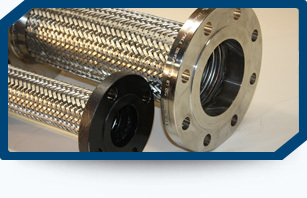 Whether its specialty rubber or stainless steel flexible hoses and expansion joints, we can provide them customized to fit each unique application. In working with our customers, we provide quality products at a competitive price and timely deliveries. 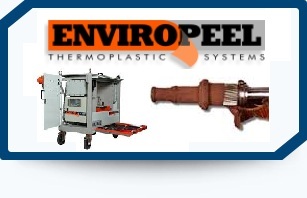 Alpha Industries is please to be partnered with Enviropeel Thermoplastic Systems. This revolutionary product is the first of its kind in the world. 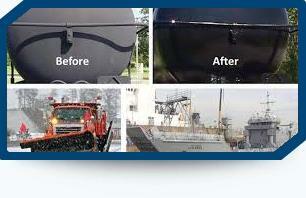 By simply applying the Enviropeel coating it will completly stop corrosion and ingress in its tracks. 100% environmentally friendly and easy to use and apply on any object, any shape or size. 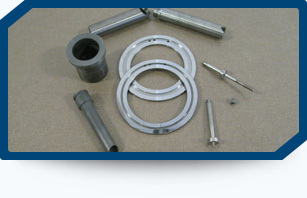 In order to be as cost competitive as possible, our customers have utilized our services to provide high quality OEM replacement parts at a fraction of the cost. Historically, we have also been able to greatly improve on the lead times for our customer’s replacement parts. 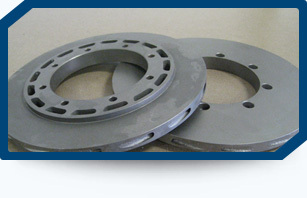 In applications where our customers have needed to extend wear life of an individual part, or even a complete system, we have been able to offer wear solutions utilizing our line of carbides. Depending on your unique application, we can recommend a cost effective carbide that will meet your abrasion resistance. 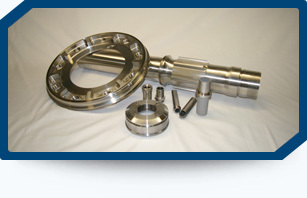 Alpha Industries can provide specialty castings for a variety of applications. In working with our customers to determine their individual needs, we offer our customers quality castings at a competitive price. We are partnered with Industrial Solutions USA to provide coatings for all types of industrial applications. 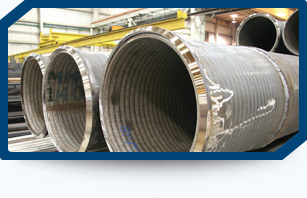 Alpha industries can offer custom solutions for your fuel piping requirements. Depending on the material type, size, velocity, and other parameters, we will be able to make recommendations and ultimately supply a complete fuel piping system. 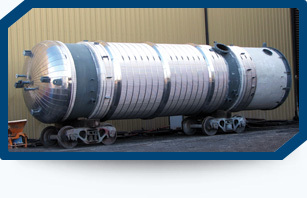 Through our partnerships, Alpha Industries can offer a fully customized pressure vessel to meet your needs and certification requirements.